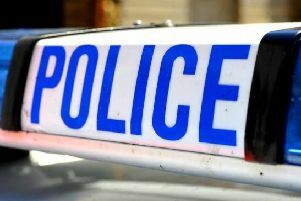 A man from Hemel Hempstead has been charged following an incident where a car was allegedly driven deliberately at a Leighton Buzzard pub’s door staff. 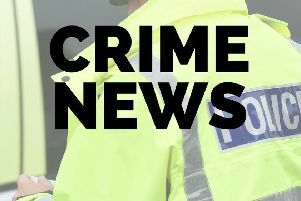 Liam Loughran, aged 22, of Tedder Road, is charged with attempting to cause grievous bodily harm (GBH) with intent and driving a vehicle dangerously. The charges relate to an incident that is alleged to have occurred outside the Lancer Public House in Lake Street, Leighton Buzzard. It was reported that in the early hours of August 5 last year door staff were assaulted and a car was deliberately driven at them. Mr Loughran, who was arrested by officers in Hemel Hempstead on Monday (February 4) appeared at Luton Magistrates’ Court on the same day. He was remanded into custody and will appear at Luton Crown Court on March 4.